Islander Pools & Spas, Inc. is a locally owned and operated 3rd generation business. We have been operating out of the same building for over 52 years! We are a full service company offering all the top brands of Pools, Hot Tubs, Outdoor Patio Furniture, Pool Tables, and Supplies. We strive to provide the highest quality of service and products while maintaining the lowest prices. We are able to do this because of our association with the SPARCO Distribution Network. Our involvement with 15 other dealers in this select group not only allows us to have the lowest prices, but also to be the first to bring you new and exciting products. Islander Pools & Spas has received many national awards including being a four time recipient of the Aqua100 (top 100 swimming pool dealers in the country). We have also received several national pool design medals! Please browse our web page and view some of the products we have to offer. We invite you to visit our gigantic 15,000 sq. 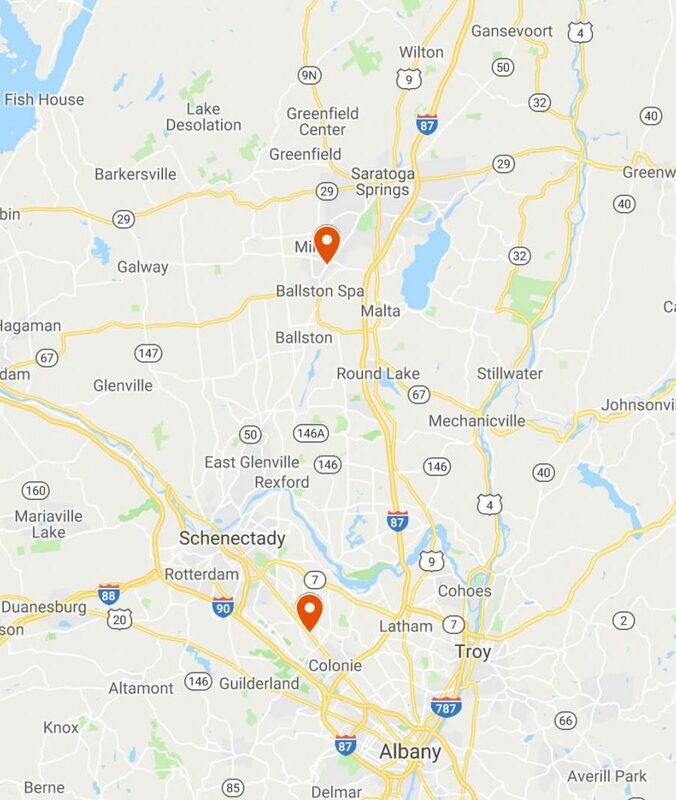 ft. showroom in Colonie or our satellite location in Ballston Spa. You can also call either of our stores seven days a week, year round with any questions. 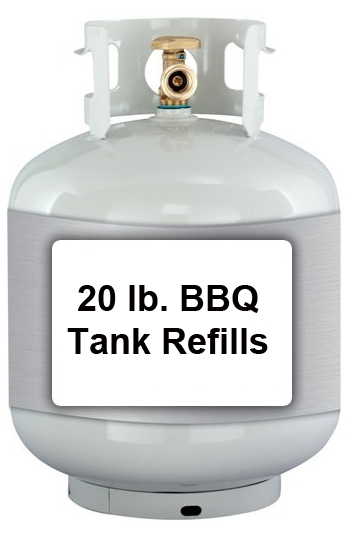 We fill propane tanks at our Colonie location. Don’t be fooled by stores that swap tanks. Most only put 15lbs. of gas in a 20lb. tank and charge you more! We have the cheapest price and fill your tank with 20lbs. of gas!